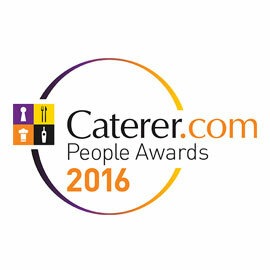 We are delighted to be shortlisted for the best 'Rewards and Benefits' award at The Caterer Awards. We expect a great deal from our amazing staff so we feel it is only fair to give as much back. We have worked hard to bring an engaging blend of rewards and benefits to our staff, from free drinks at the end of a long shift, proper meals to keep you fuelled up through to free gym membership for management and fun trips away to learn from the best in the industry. We will keep you posted on how we get on at the final stage.